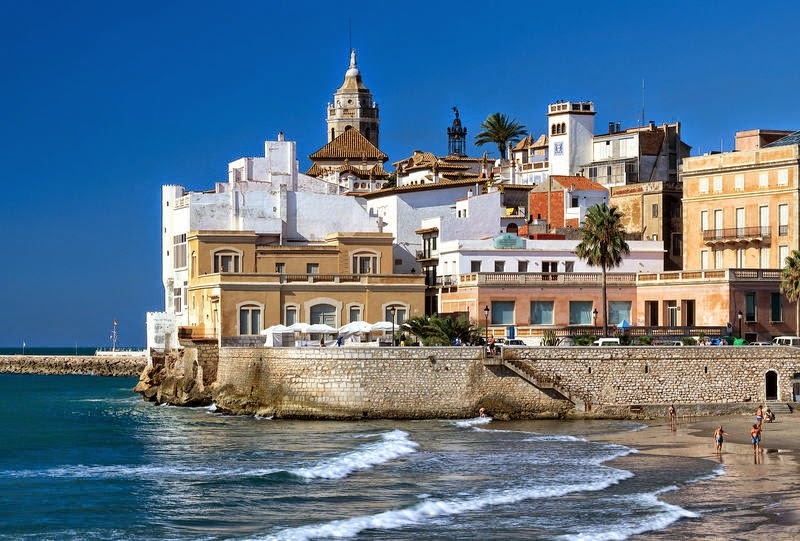 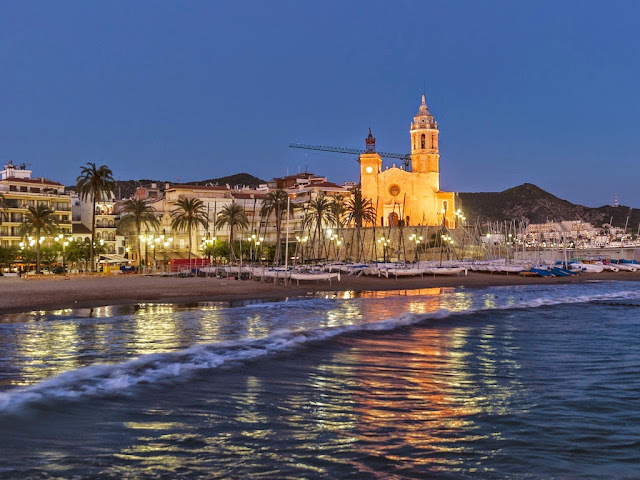 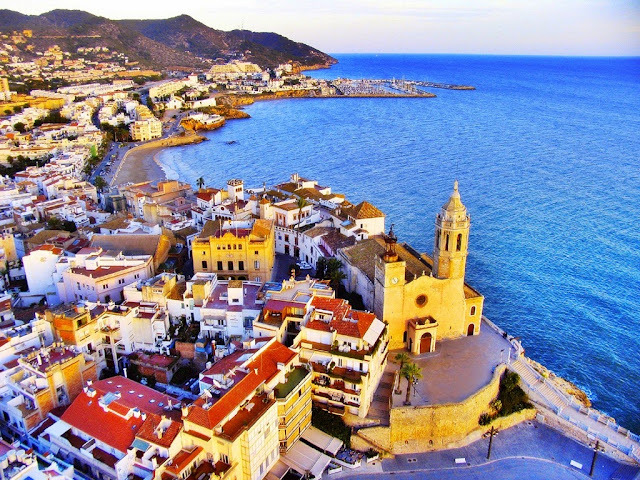 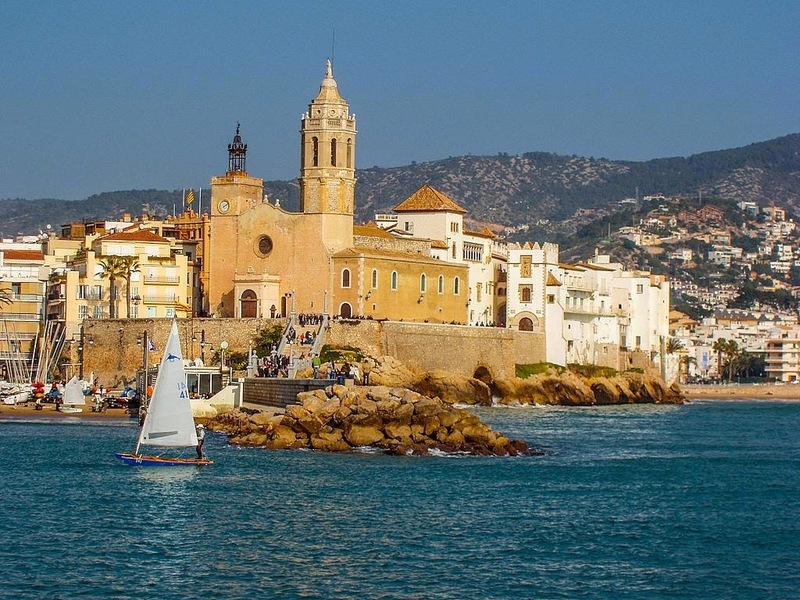 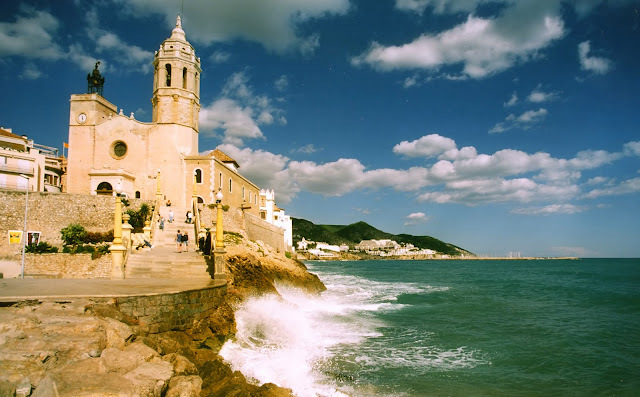 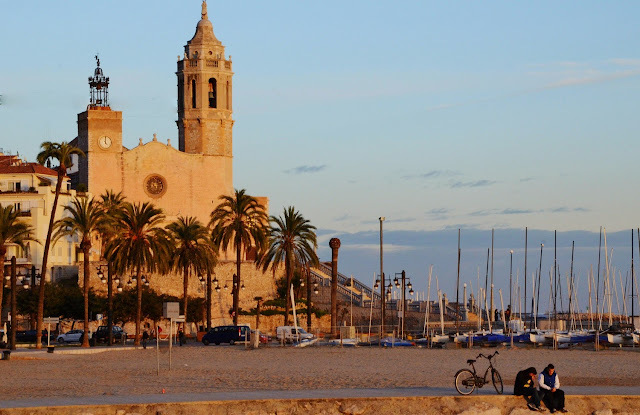 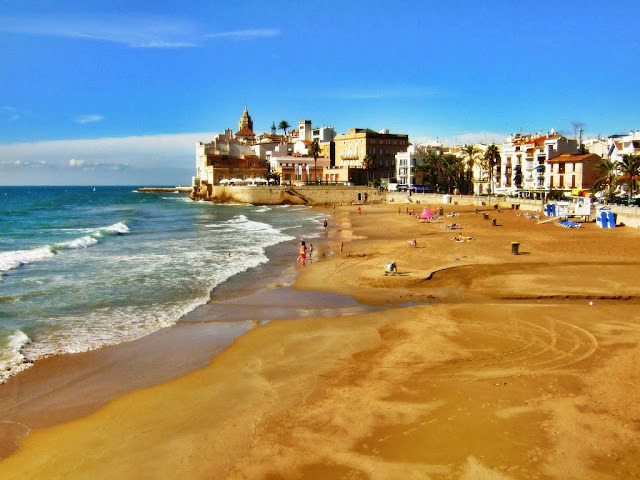 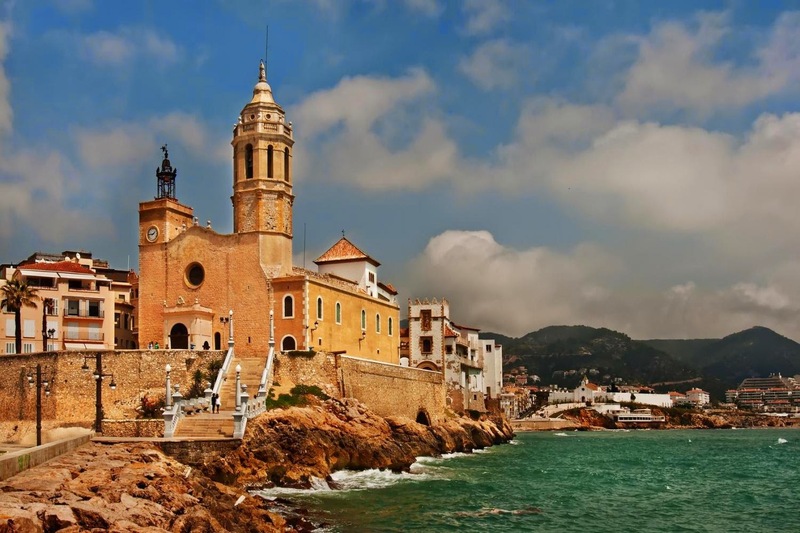 There is a certain magic in the air in Sitges. 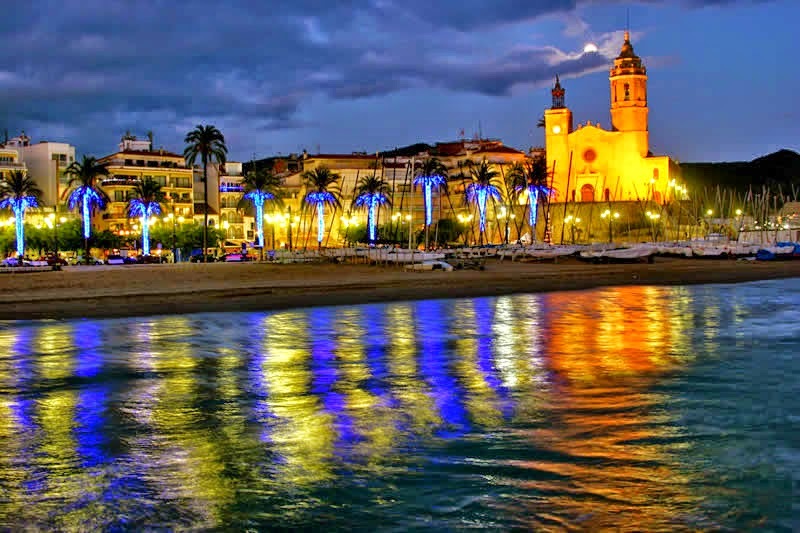 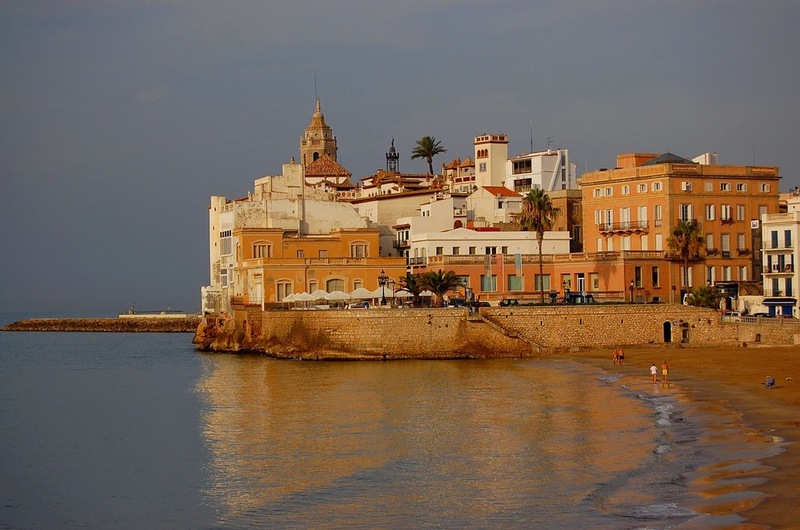 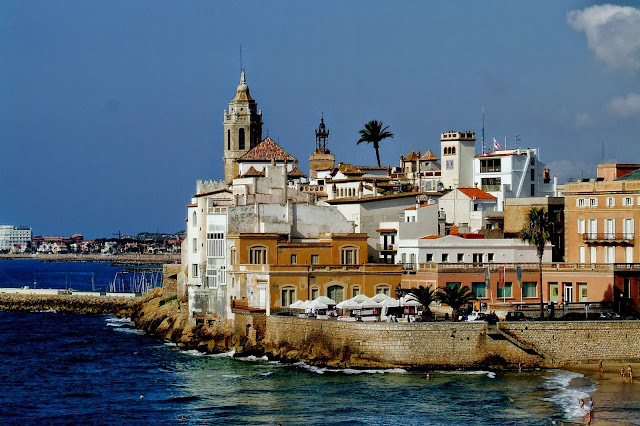 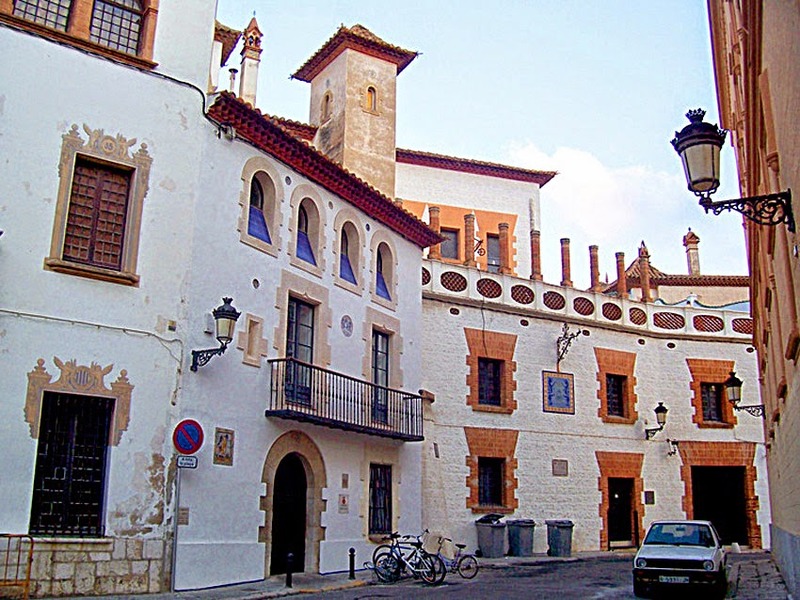 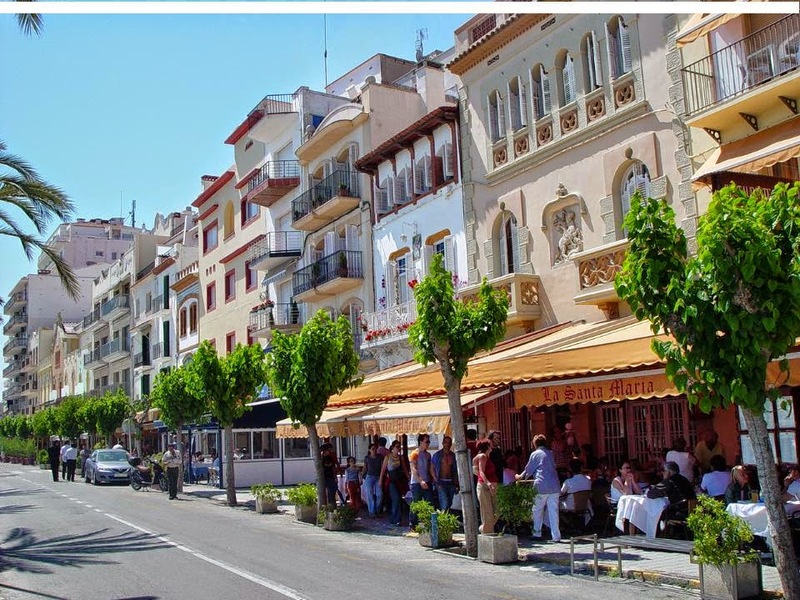 It is a Mediterranean coastal town, located in the province of Barcelona, in Catalonia. 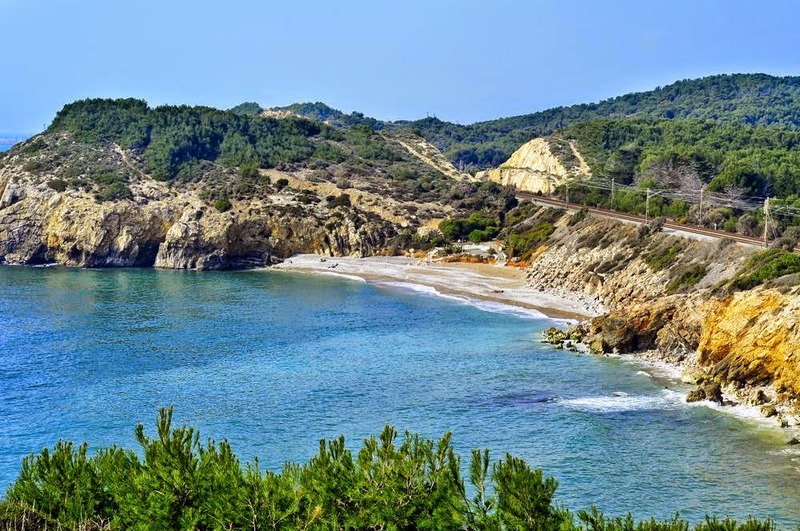 Sheltered by the Garraf mountains it has a warm "micro-climate" that makes it possible to enjoy outdoor activities almost every day of the year. There is something for everybody in this dynamic sophisticated getaway.